Thanks to everyone who entered our Simply Contests Fisher Price Splash Around Dora and Twins Giveaway! Stay tuned for more fun giveaways starting soon! Don’t miss your last chance to enter our Simply Contests Fisher Price Splash Around Dora and Twins Giveaway. The giveaway ends today January 3, 2014. Thanks to everyone who entered our Simply Contests American Girl CÃ©cile Nightgown Giveaway! Stay tuned for more fun giveaways in the New Year! 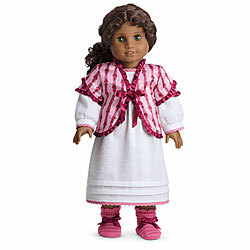 Don’t miss your last chance to enter our Simply Contests American Girl CÃ©cile Nightgown Giveaway. The giveaway ends today, December 17, 2013. Thanks to everyone who entered our Simply Contests Bodycology Gift Set Giveaway! Stay tuned for another fun giveaway starting soon! Don’t miss your last chance to enter our Simply Contests Bodycology Body Cream Gift Set Giveaway. The giveaway ends tomorrow, December 4, 2013. $100 Walmart Gift Card. Giveaway ends: December 4, 2013. $50 JCPenney Gift Card. Giveaway ends: December 5, 2013. $300 Gift Card from H&R Block. Giveaway ends: December 5, 2013. Bumbo Booster Seat. Giveaway ends: December 5, 2013. Thanks to everyone who entered our Simply Contests Flynn Rider Plush Doll Giveaway! Stay tuned for more fun holiday giveaways! 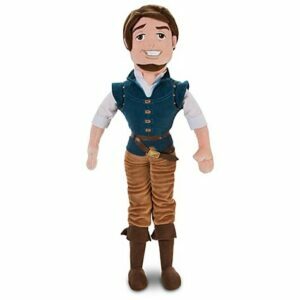 Don’t miss your last chance to enter our Simply Contests Tangled Flynn Rider Plush Doll giveaway. The giveaway ends Monday, November 25, 2013. Pinypon Ski Lodge Giveaway. Giveaway ends: November 22, 2013. Radio Flyer Ziggle. Giveaway ends: November 25, 2013. $50 Whole Foods Gift Card. Giveaway ends: November 25, 2013. LeapFrog LeapReader. Giveaway ends: November 25, 2013. Soda Stream Fountain Jet Starter Kit. Giveaway ends: November 25, 2013.